AMAZING UPDATED DUPLEX IN A FANTASTIC LOCATION. 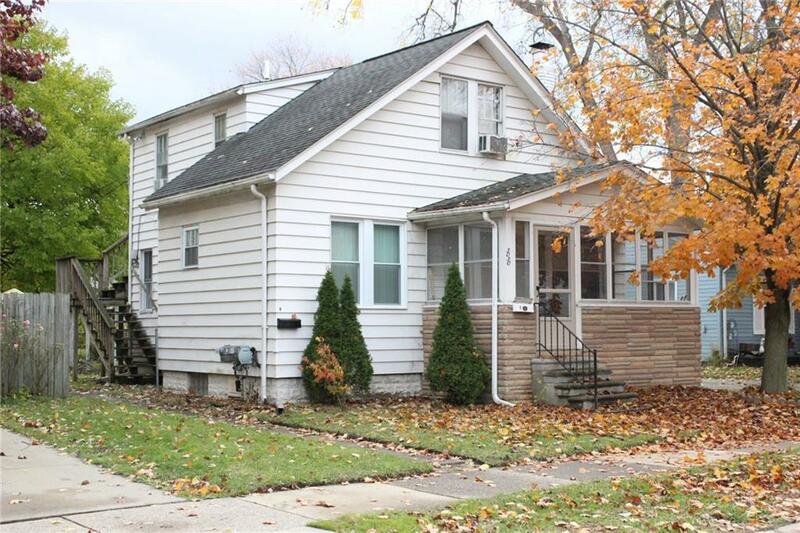 CLOSE TO I-696, PARKS, SHOPPING, DINING, AND MORE. UPPER UNIT IS A ONE BEDROOM. LOWER UNIT IS A 2 BEDROOM WITH FULL BASEMENT. THIS IS A FANTASTIC OPPORTUNITY TO INVEST, OR LIVE IN ONE UNIT AND RENT THE OTHER! AVAILABLE TO PURCHASE AS A PACKAGE WITH OTHER MULTI FAMILY PROPERTIES: 308 W 12 MILE - MLS 218108114, & 229 FIELDING - MLS 218108218.